Starting out in 1995, we had one shaved ice stand and one employee. Years later, we now have thousands of satisfied customers from all around the world. in addition, our products and parent company have been featured in the Wall Street Journal, Good Morning America, TV Guide, CNN, and the Oxygen Network. Our proudest achievement was the distinguished award of "Best Overall" by the Wall Street Journal. This award paid tribute to our excellent products, superior customer service and unmatched syrup flavors. 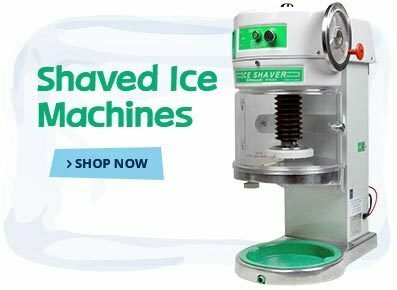 From our hands-on experience in the shaved ice industry, we are able to offer to you the best, most affordable shaved ice machines, flavors, and accessories. 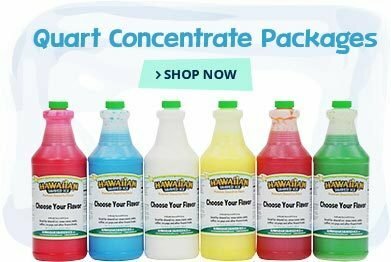 We have a complete resource center to answer any questions you may have - from the difference between ice shavers to information about starting a shaved ice business. Our machines are made with the highest standards in order to produce mountains of fine, fluffy, powdery snow. 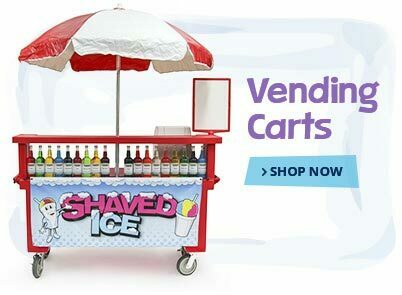 We offer over about 40 different shaved ice machines and over 90 tasty flavors. 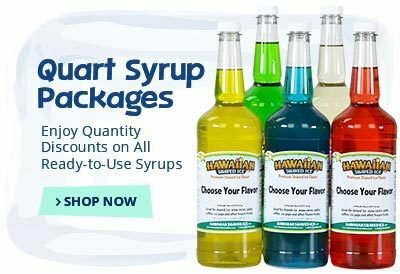 To find our flavors, we have searched the world over for the truest and most mouth-watering flavors. We traveled into the kitchens of some of the top flavor distributors and hand-picked ingredients for each flavor. This allows us to sell you a premium flavor that we know you will enjoy so much, you will come back for more. 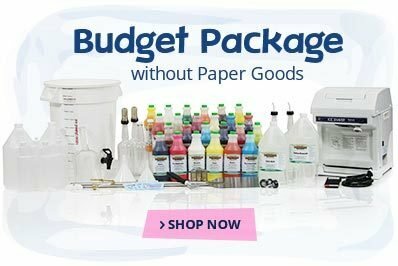 We stand behind everything that we sell and guarantee that you will be fully satisfied with all of our products. 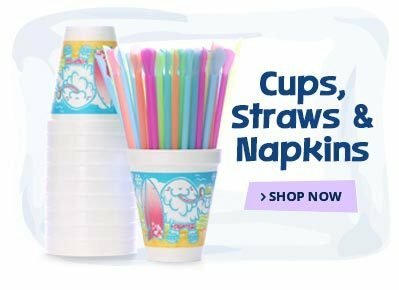 If not, simply return your order! In addition, all orders are placed over our secure server in order to provide maximum security, privacy and confidentiality. If we can be of assistance to you in any way please feel free to contact us!